Are you Bananas for Bananas? 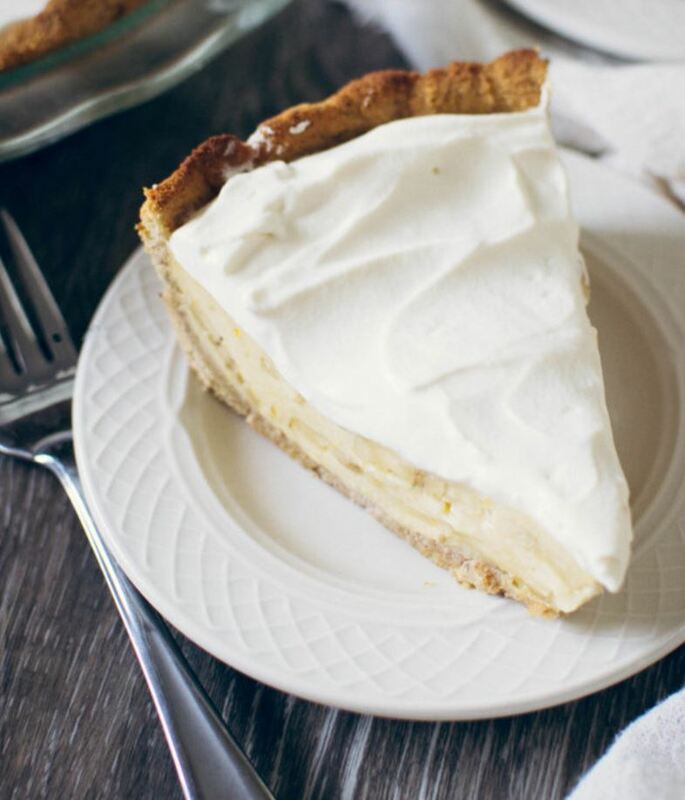 Let’s start with something super sweet… This Grain-Free Pie Crust and Banana Cream Pie from EveryDayWholeHearted.com looks delicious and was an eye-opener for me. 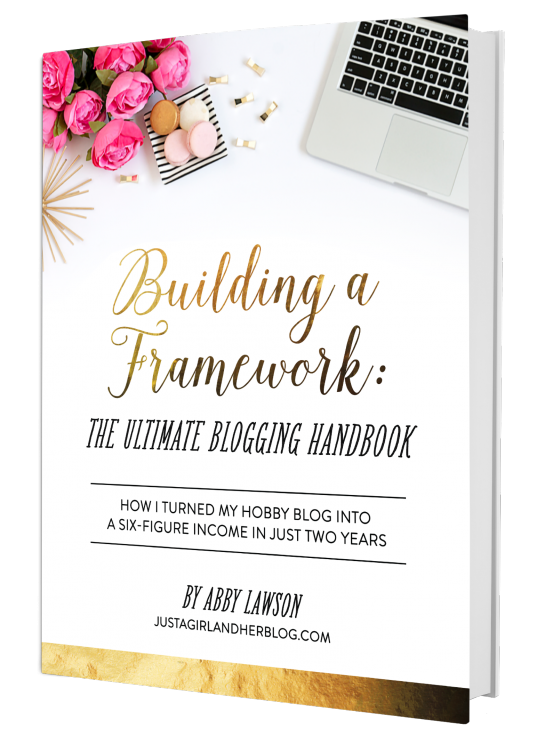 I had no idea that there is a way to make grain free crust! Why didn’t anyone tell me?! Is the summer heat getting you down? No worries! 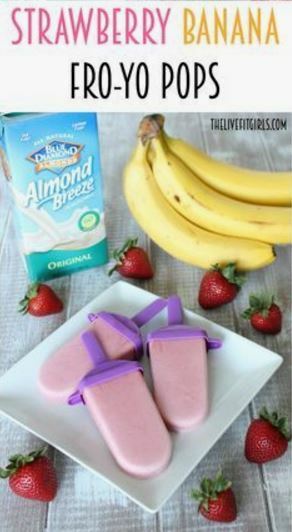 Check out these delicious strawberry banana fro-yo pops from TheLiveFitGirls Simple recipes like this one and a great tasting treat? Yes please! 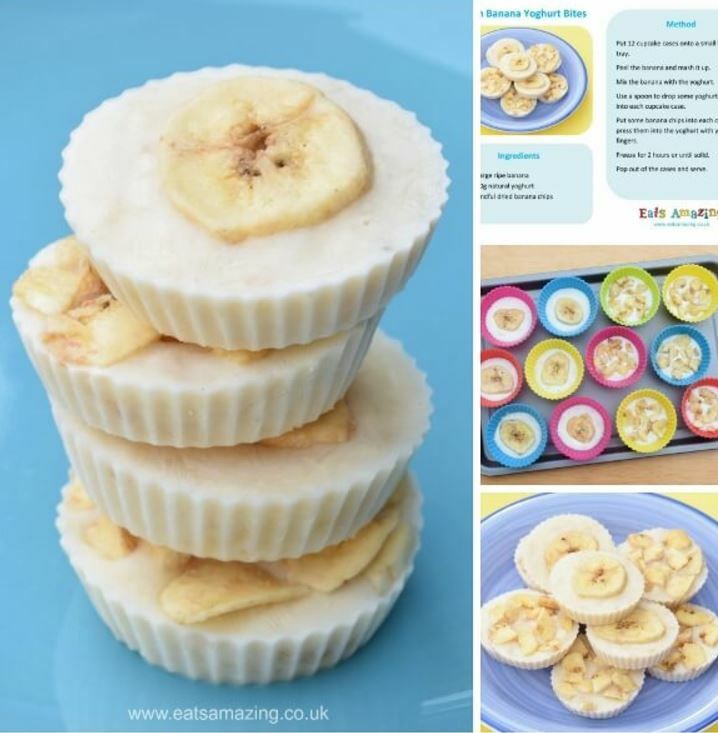 How about a yummy frozen banana yogurt bites for breakfast? 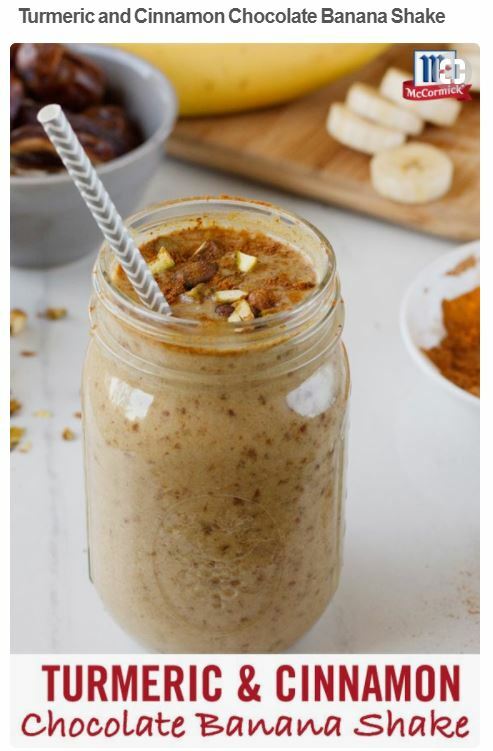 Check out this recipe from EatsAmazing.co.uk Visit their site where you can find easy recipes for kids (or non cooks like me LOL). 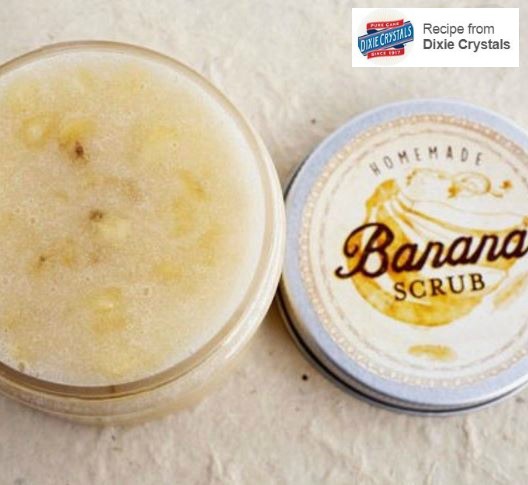 While bananas are great to eat(and drink), have you ever heard of a banana sugar scrub? It’s great for exfoliation and can help with dry skin. When my oldest was 4 or 5, he had really bad eczema. The only thing that helped him was a banana sugar scrub with jojoba oil. Here’s a really simple recipe from DixieCrystals that uses olive oil but I’m guessing jojoba oil could be substituted. 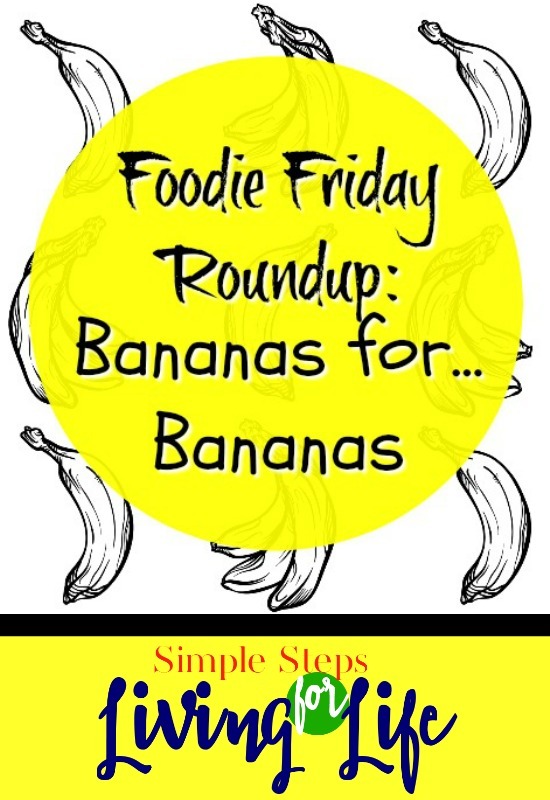 OK for this week’s Foodie Friday Roundup, I was trying to leave out the ever so obvious banana recipe – banana nut bread. 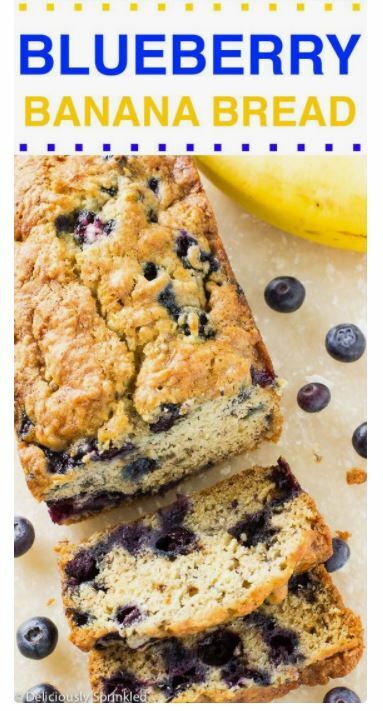 I couldn’t do it though after finding this blueberry and banana bread recipe from TheRecipeCritic. I’ve been a long time fan of blueberry muffins and a long time fan of bananas. How did I never think to mix these two together! Brilliant! Bananas are such an inexpensive healthy treat. Hope you’ll stop by again next week for some simple recipes that have been rounded up from the web. While you’re waiting visit past Foodie Friday Roundups here.